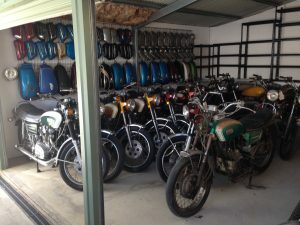 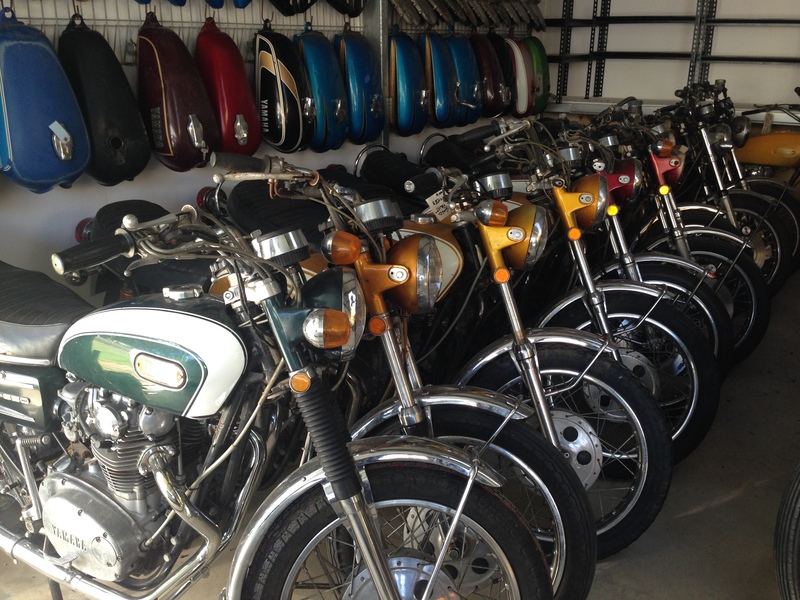 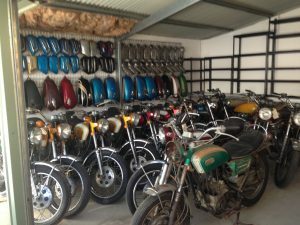 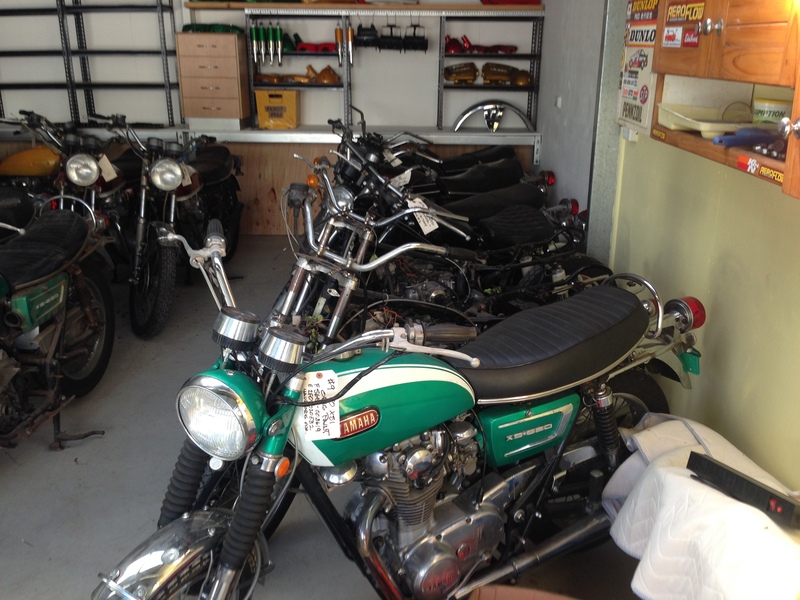 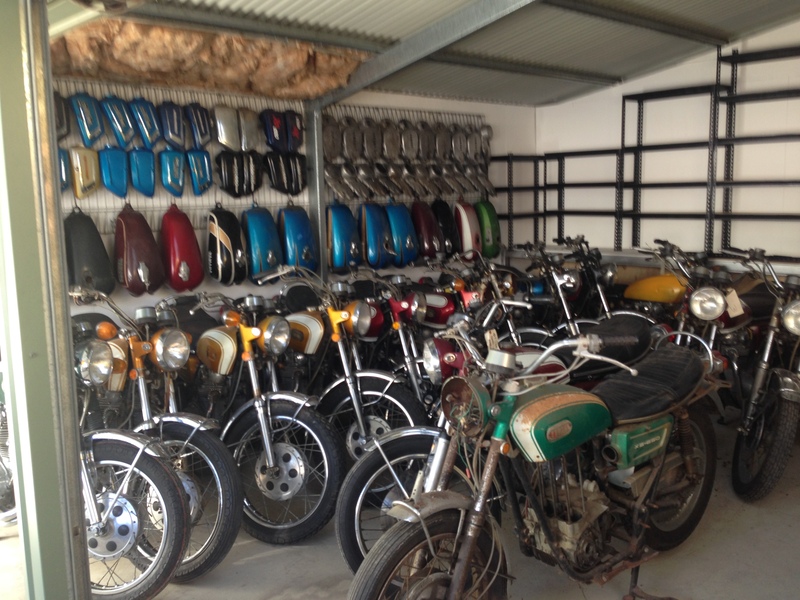 Project bikes for sale, XS1, XS2, TX and many others – see pictures. All in various condition, price will reflect on if running and condition of the bike. NOTE: Bikes are sold as is and without warranty.